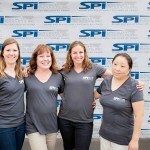 SPI Careers – Specialty Products, Inc. 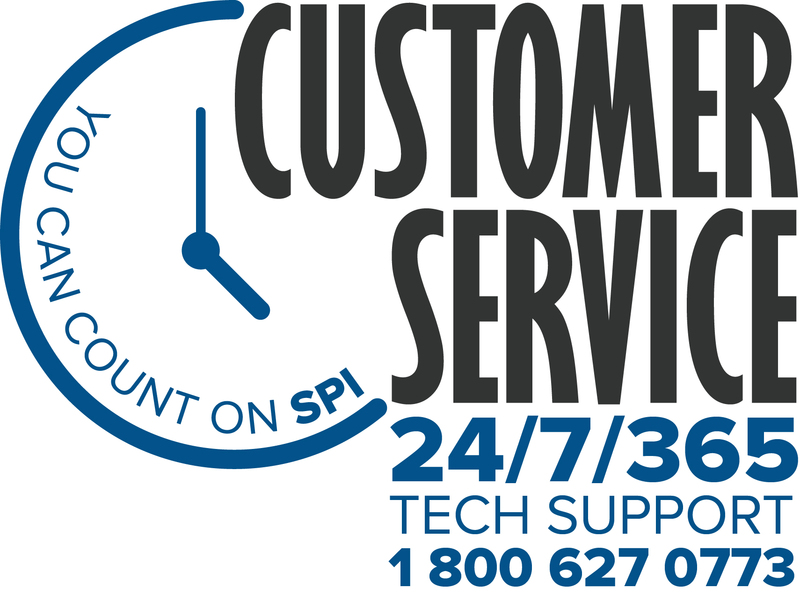 Thanks for your interest in Specialty Products, Inc. We’re an established company with a 42 year heritage. 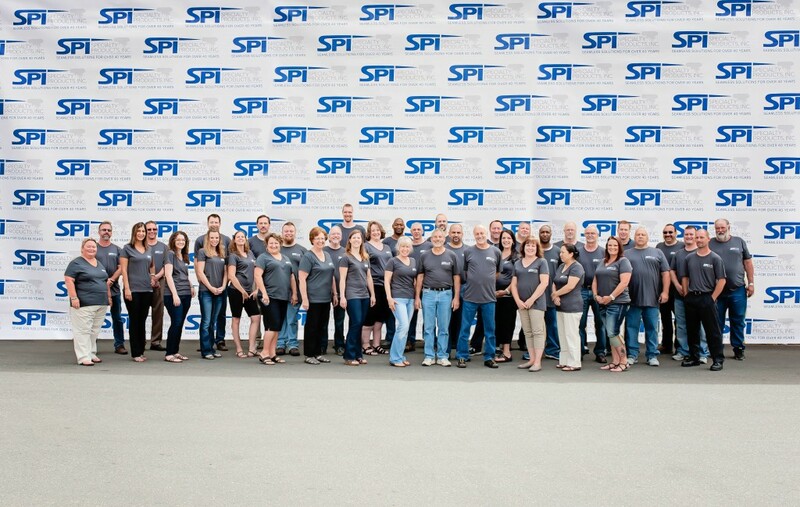 The SPI team of talented, integrity-based individuals are committed to working together to provide our targeted customers with the highest quality products, service, support and education in the coatings industry. We will furnish a work environment that fosters teamwork, innovation, accountability and open communication. Everyone is encouraged to think differently and improve relentlessly. 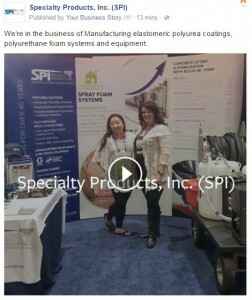 Specialty Products, Inc. is committed to one simple and truly exciting principle: Working together to provide our targeted customers with the highest quality products, service, support and education in the coatings industry. This mindset fuels everything we do for our valuable customers and for each other. We make magic for our customers and we have fun doing it. If you are motivated and passionate and this sounds like your sort of place, we’d love to hear more from you. We are always accepting Employment Applications and/or resumes. 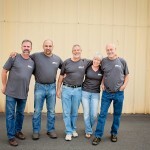 Employees on the 40th Anniversary, at the Lakewood, WA facility – Specialty Products, Inc. Thanks for your interest in job openings at Specialty Products, Inc. Here’s the deal. You’re not just applying to some basic coatings manufacturing company for a “status quo” routine sales position. Rather you’re applying to a company that is a leader in the polyurethane/polyurea! 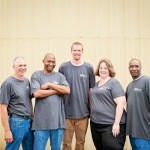 We’re an established company that is approaching our 42nd successful year in business. We have a product line that sales representatives have dreamed of due to the respected and recognized brand and vast number of solutions we offer in a multitude of growing markets worldwide. We currently have a team of the industries most tenured experts; assisting those new to the team/industry, that are highly motivated. The culture is one that celebrates as a team. Individual contributions are recognized just as much as team and corporate achievements. Here’s what we believe in at Specialty Products, Inc. Integrity — We treat our clients, customers and co-workers with genuine respect. Innovation — The status quo bores us. Everyone is encouraged to think differently and identify and implement new and creative ideas that will ensure the future growth or your career and Specialty Products, Inc. 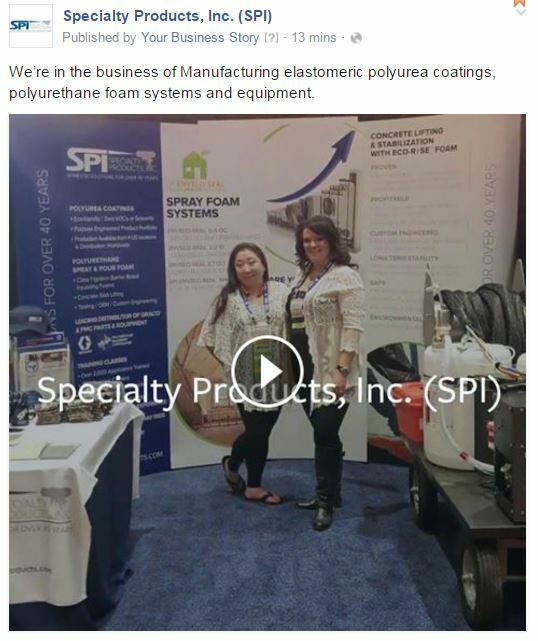 Specialty Products, Inc. is committed to one simple and truly exciting principle: Working together to provide our targeted customers and vertical markets with the highest quality products, service, support, and education in the protective coatings and polyurethane foam industry. This mindset fuels everything we do for our valuable customers and for each other. We have the individual discipline to constantly learn do that in which is required, that parallels our culture of ethics, to achieve our goals. If you are highly motivated and passionate and this sounds like your sort of place, we’d love to hear more from you. Coatings or Construction Material Sales preferred but not required. This position is a 70/30 ratio of working from the company office to traveling within territory developing business and meeting with opportunities/accounts. Ownership — We’re determined to make an impact — preferably a big one — every day. 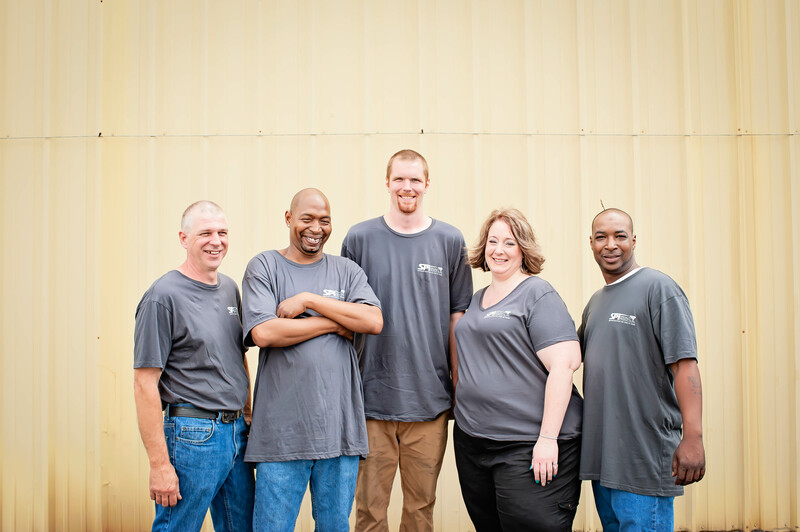 Teamwork — We believe that our individual contributions affect the team as a whole. Work Ethic — You get out what you put in to your goals. 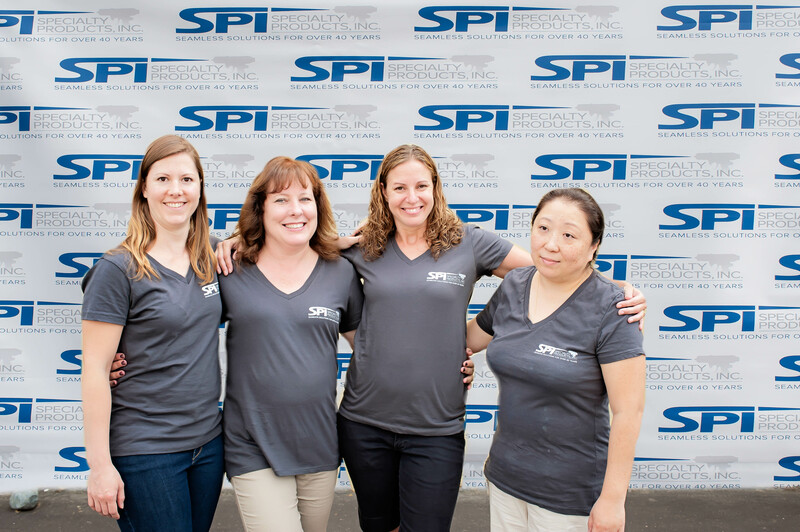 Thanks for your interest in job openings at Specialty Products, Inc. Here’s the deal. You’re not just applying to some basic coatings manufacturing company for a “status quo” position. Rather you’re applying to a company that is a leader in the polyurethane/polyurea spray and pour industry! 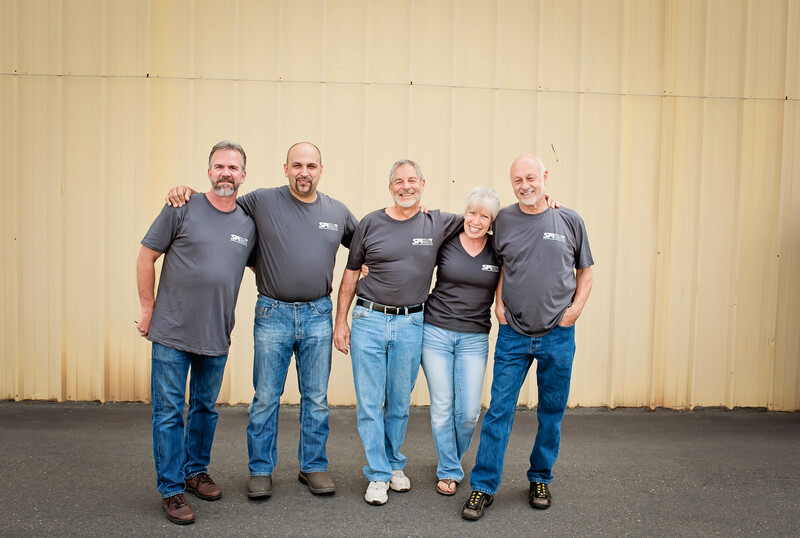 We’re an established company with 40+ years of successful business relationships. We are seeking an Entry level person who is highly motivated, willing to travel and has a thirst for industry knowledge. Accurately process transactions such as work orders, shipments, quotes, and technical requests. Must have strong mechanical aptitude. Persons without mechanical aptitude, need not apply. Preferred experience with spray in bedliner applications, coatings and/or polyurethane foam. Normal mental and visual attention along with part time concentrated attention and coordination. Lifting up to 50lbs. regularly / Lifting up to 75 lbs. less than 1/3 of time. Close proximity of chemicals and chemical production area.